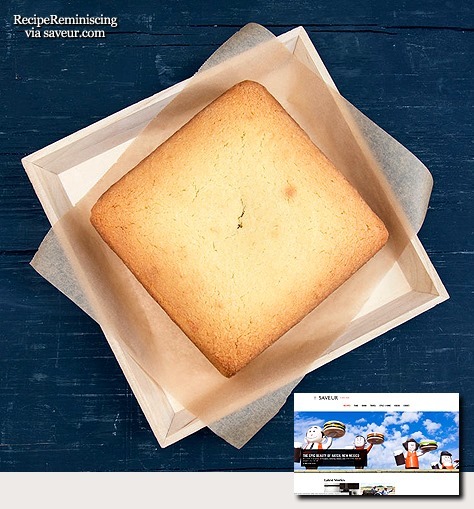 A hint of rosewater adds sweet, floral aroma to this moist, dense semolina cake, packed with four types of coconut. Refrigerating overnight gives the semolina time to soak up the sweet coconut liquid, resulting in a softer, more tender crumb. Delicately flavoured with rosewater, these homemade Turkish Delights look gorgeous and taste wonderful. A great gift. This easy rose Turkish Delight recipe makes 36-49 squares and is the perfect food gift to wrap up in cellophane bags and give to loved ones. It’s a classic recipe that you’ll want to make time and time again. Don’t forget to dust each cube with icing sugar before handing to friends and family. Once you’ve made your Turkish Delight store in a cool, dry place (but not in the fridge) for up to 1 week. This recipe is not suitable for freezing. 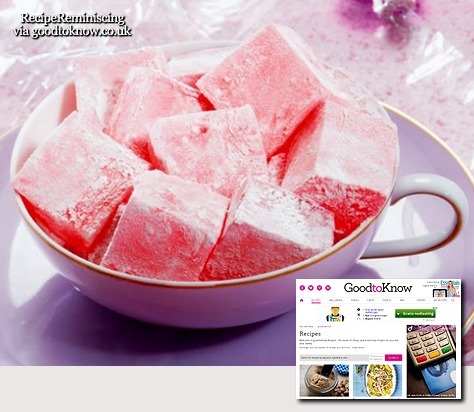 Turkish Delight like most recipes to best made and eaten on the same day.